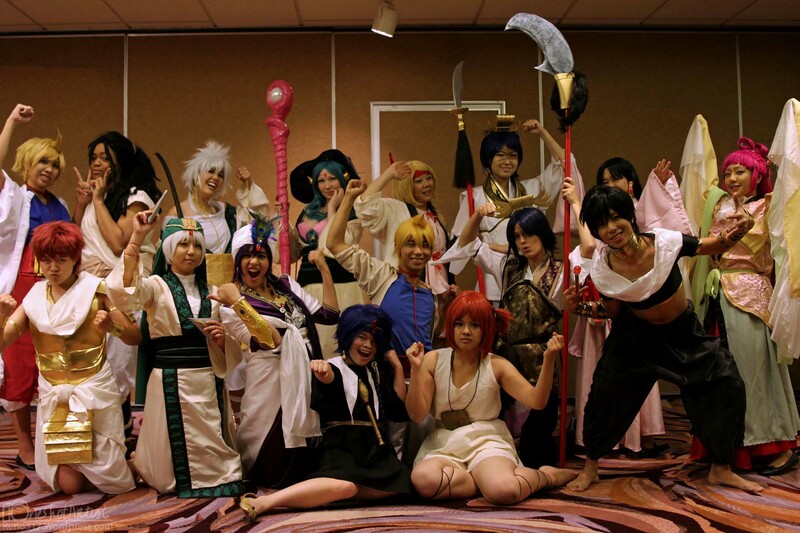 Magi welcomes you to PMX! A shot of Anime Expos South Hall. 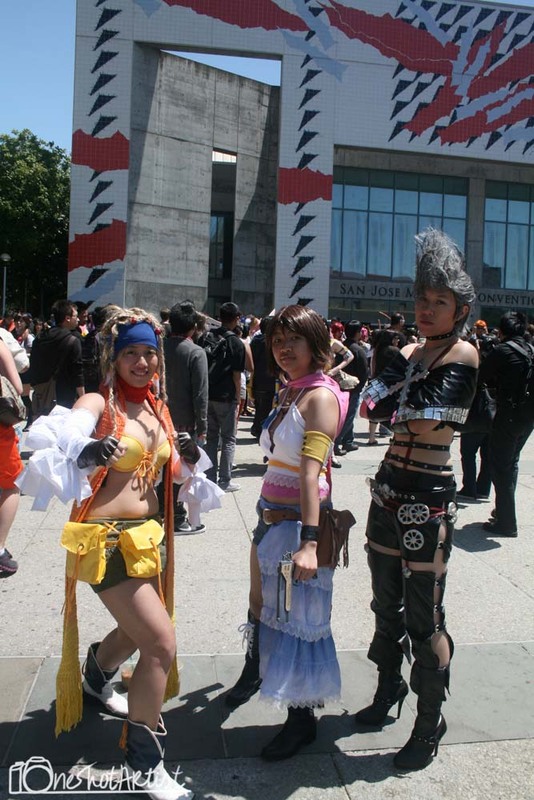 Here’s Day 3 of Fanime 2012. My Shots are better this time around since I actually remembered to setup my camera, and I didn’t cosplay for the full day. I didn’t take as many pictures again due to some of the events I went to like the Black and White and of course the Speed Dating. (As always if you see yourself in any of my pictures, and would like me to give credit or remove the picture let me know, and I’ll be happy to do it. Also if you know the name of any characters that I don’t know which series they are from or their name or if I wrongly label a character feel free to let me know so I can make the changes). Since 1987 Wondercon has been in San Francisco, but for this year that changed due to renovations to it’s normal convention location. 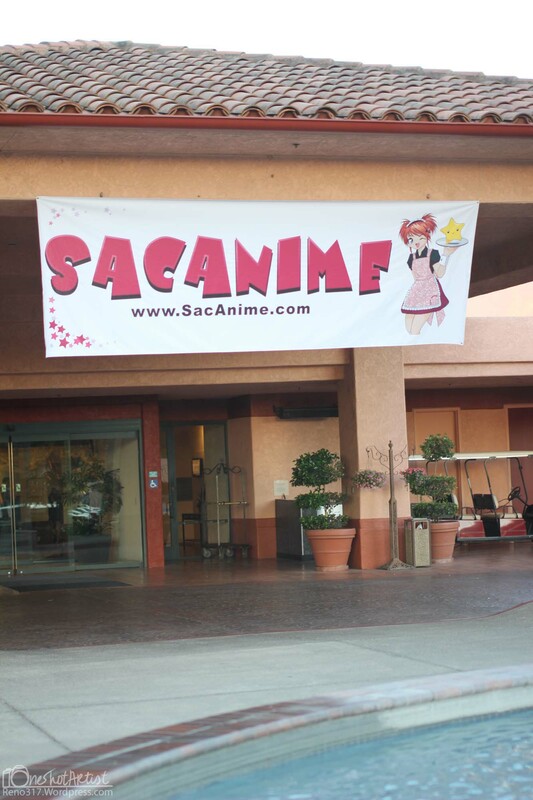 So this year it was held in Anaheim, Ca. Would this change hurt Wondercons attendance… or just make it more popular than it already was? 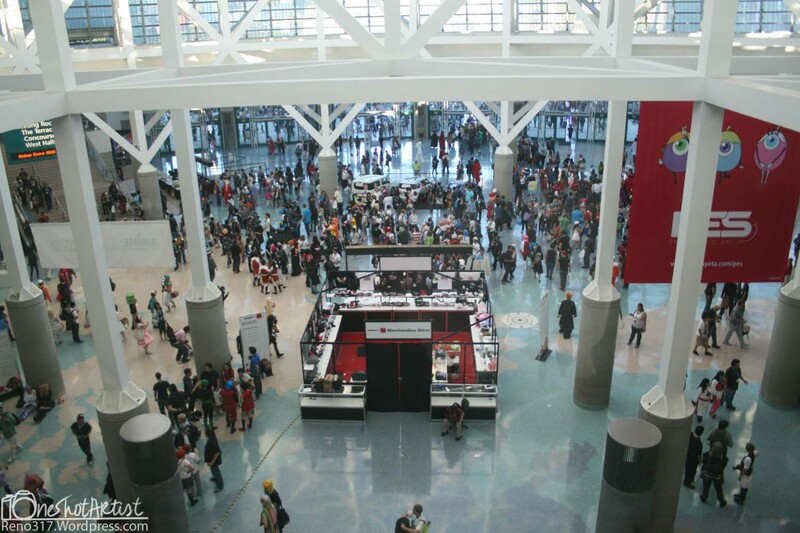 Well from my experience in going this Friday, and being a attendee to Wondercon for the past 3 years I have to say that it had no negative effect on the attendance, and it seems like it may even produce a bigger attendance for next year whether it’s in Socal or Norcal. 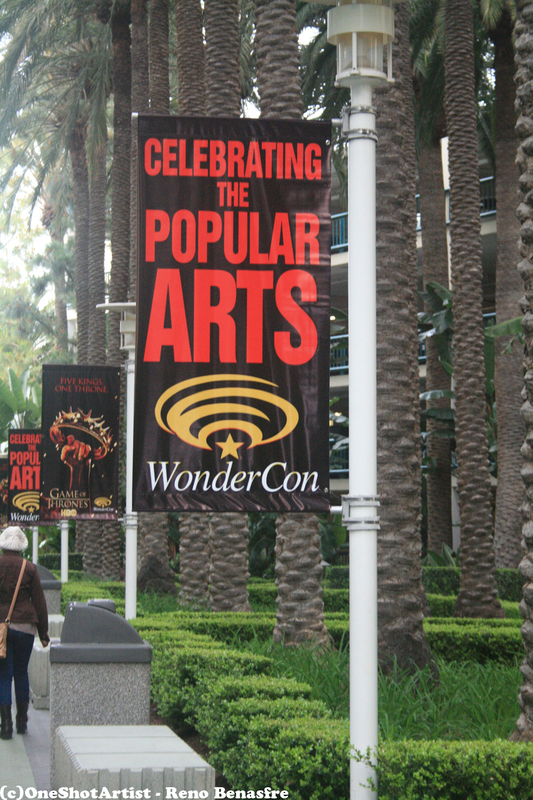 So here’s some photos of the convention, and of the many cosplayers that have gathered at this years Wondercon 2012. If you see yourself in any of these photo’s feel free to let me know, and I can add any URL’s to any sites/blogs you may be part of or own. Also if you want me to remove a picture that may contain you yourself in it feel free to contact me, and I will remove it ASAP. 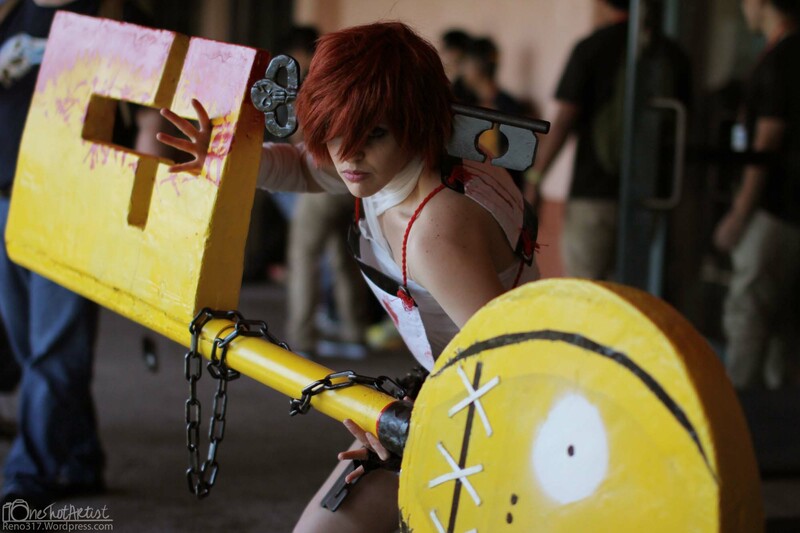 Also Please respect all cosplayers shown on this blog. Any negative comments will be removed. Do you cosplay? Be Sure to join the Masquerade at Japan Expo 2013! Japan Expo First Impact in California Next Week!